Inemer & Wolf LLP is a local New York City, NY CPA offering timely and cost-effective financial management solutions for small businesses. We’re your one stop for accounting services, bookkeeping, and tax advisory. It’s our goal to exceed your expectations by providing exceptional service and practical financial advice you can count on. With our support, you can focus your time and efforts on running your business and leave the accounting to us. At Inemer & Wolf LLP, we know that every small business is different so we don’t try to fit yours into a box. Instead, we strive to understand your unique reporting requirements, financial concerns, and long-term goals in order to create a package of accounting and tax services that’s right for you. 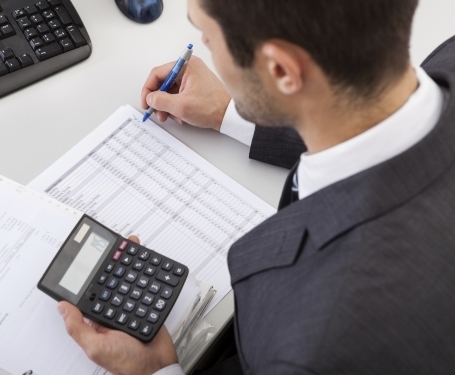 We offer a wide variety of accounting services including budgeting, financial statements, and cash flow management. We’ll also identify tax planning strategies that will reduce your tax liability and increase your profits. We can help you save on taxes, prevent costly mistakes and free up your time to run your business. Through our work with a number of small businesses in the New York City area, we have developed valuable expertise in accounting and tax practices that can immediately benefit any new or existing business. Find out how we can put our wealth of accounting and tax planning experience to work for you. 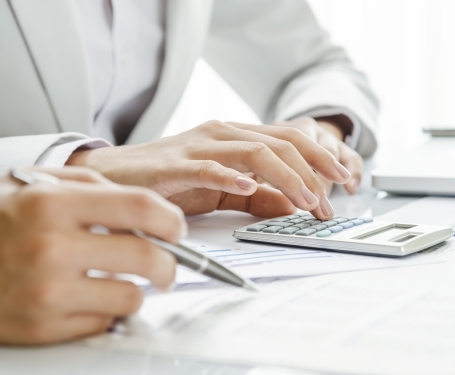 We offer proactive tax planning strategies for both businesses and individuals. We'll save you money on taxes by making sure you take advantage of every possible deduction. You can rely on our innovative accounting solutions for everything from bookkeeping and financial statements to incorporation services, new business advisory, outsourced CFO services, and more. We offer our extensive financial expertise to businesses in virtually every industry and can determine which tax planning techniques will bring your business the greatest benefit.